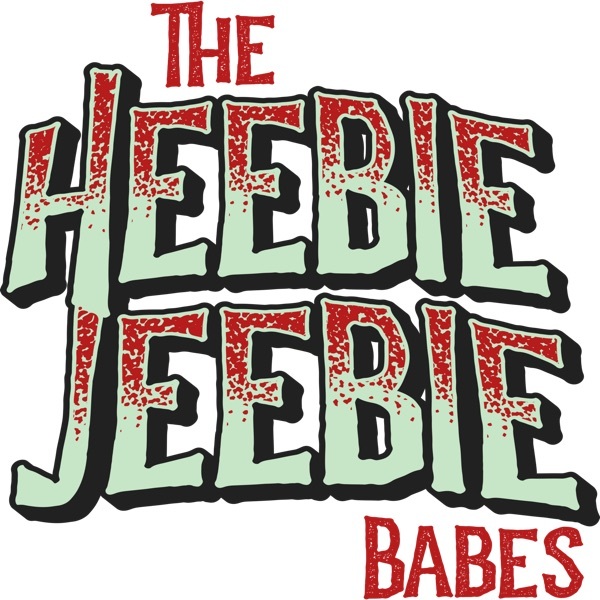 The Heebie Jeebie Babes | Listen Free on Castbox. Obsessed!! 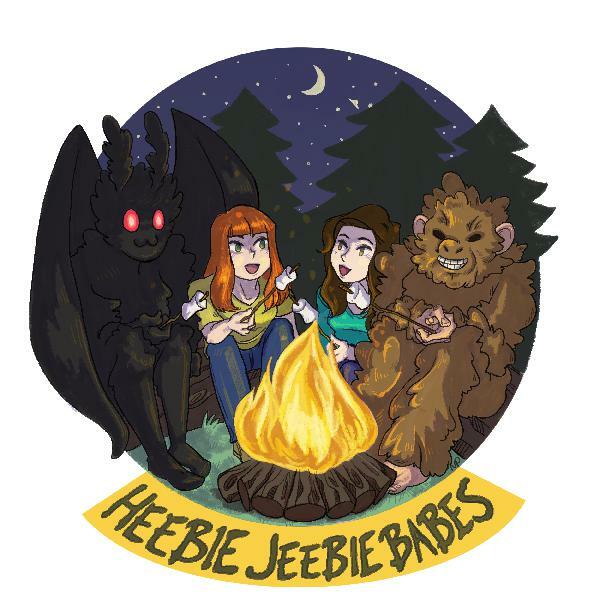 Nora & Ellie are great, super informative and fun, it's like a conversation with friends! !